The album will be 12 songs long. 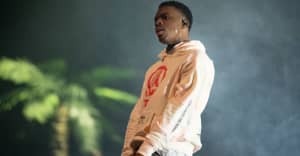 Vince Staples released the tracklist for his upcoming album Big Fish Theory. There are no listed features on this tracklist. 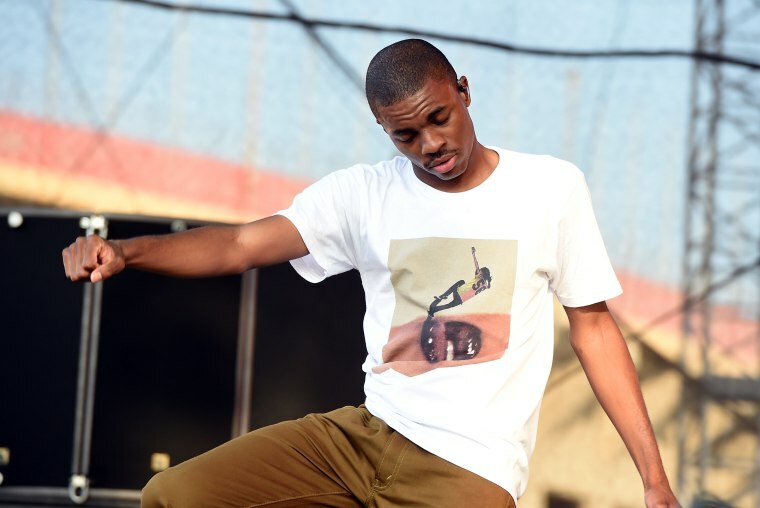 Staples recently released the song "Rain Come Down" featuring Ty Dolla Sign and "Big Fish" featuring Juicy J. His album is available for pre-order now and will be released June 23.